GRID 2 Mono Edition Sold! …To Deadmau5? Remember that Guinness World Record edition of GRID 2 for most expensive video game special edition? You know, the one that included a one-of-a-kind, already super-rare, BAC Mono that cost £125,000 ($190,000)? 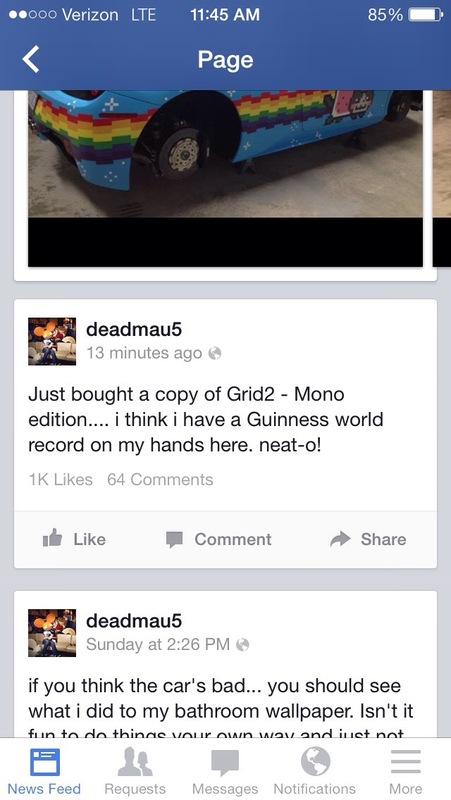 Apparently superstar DJ and all-around gaming geek Deadmau5 just bought it. 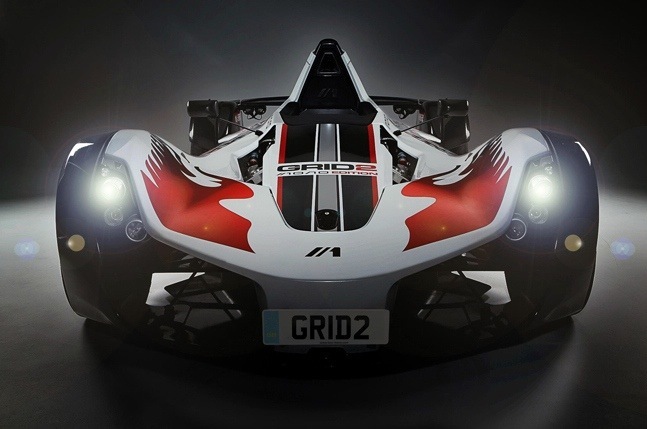 Already a known gamer and automotive enthusiast, the fact that Deadmau5 is the one who bought the BAC Mono edition of GRID 2 isn’t terribly surprising. After all, this is the same guy who had Shigeru Miyamoto sign his arm at the VGAs and subsequently tattooed the script for life into his skin. He also just completed a custom paint job on a Ferrari 458 Italia complete in Nyan Cat livery. Rumors have also swirled that he will be participating in his first Gumball Rally, the cross-European race with hyper exotic cars, and a Mono would be his chosen ride. Given the rarity and lengthy build time of the Mono (they are all hand built), he either bought the GRID 2 edition as a backup or to use in the rally. Doesn’t really matter. I’m just surprised somebody bought the damn thing. This entry was posted in News, Video Games and tagged BAC Mono, Codemasters, Deadmau5, Grid, Grid 2. Bookmark the permalink.